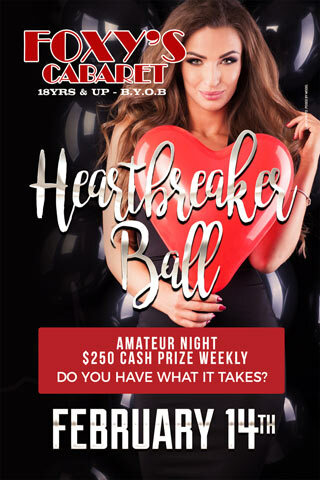 Join us for the First ever Heart Breakers Ball amateur night. Were the rookies have a chance to show their cookies and win $250. Competition will be fierce so bring your friends to cheer you on and take the cash.